Glenn joined WHA in the summer 2013, and is a valued part of the WHA team. 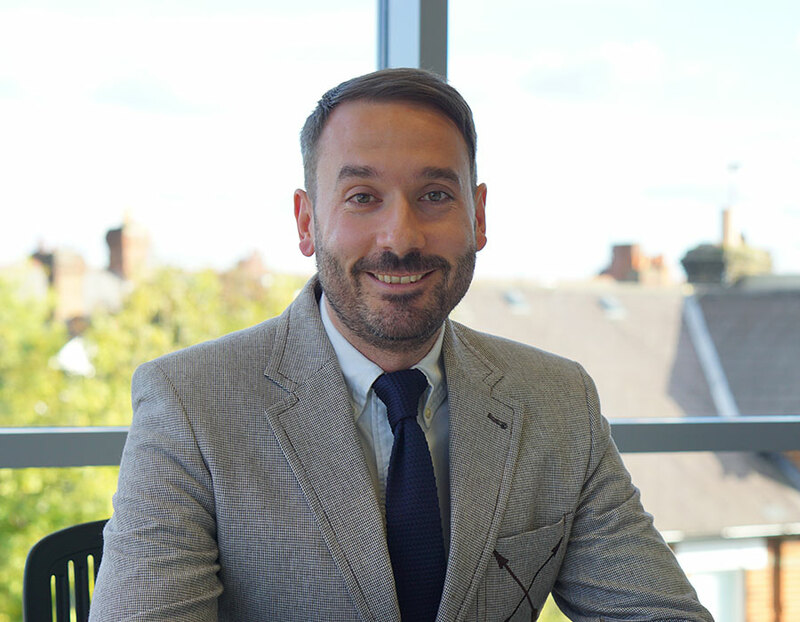 Glenn has excellent skills in payroll and related taxation, but is also part of WHA Connect – our MTD (“Making Tax Digital”) team. Glenn’s hardworking, helpful work ethic along with his skills in cloud accounting and payroll make him perfectly placed to support our large portfolio of clients.